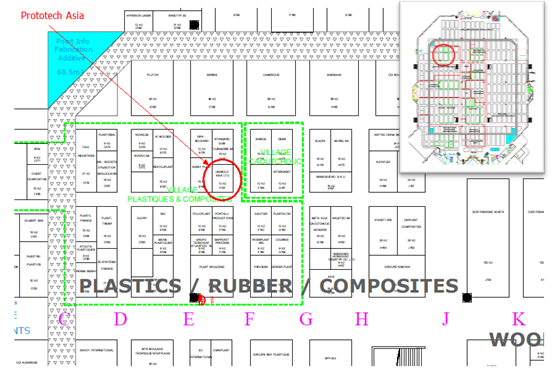 Prototech Asia will participate in the Midest show from Tuesday 17 to Friday 20 November 2015. Midest, a global trade show covering all the know-how in industrial subcontracting, is an unmissable date on the calendar of the plastics industry in France. For Prototech Asia, this show will be an opportunity to present its expertise in rapid prototyping. It will also be an opportunity for you to meet us and discover our latest creations. We’ll be waiting for you at our booth to discuss your new projects with us and the latest innovations in rapid prototyping.